By offering claims professionals with tools and efficiencies, the claims process can be optimized rather than run at status quo. 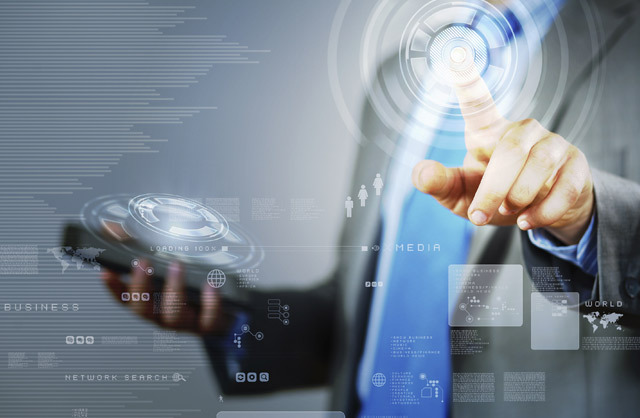 SCM helps underwriters be more informed with accurate and up-to-date information and data. SCM is in a unique position; it can leverage years of collected pre-loss valuations and post-loss claim data to give underwriters a 360-degree view before they decide how to write risk for their organization. For underwriters, SCM’s mission is simple. Give them the complete picture with the data and information they need to do what they do best. SCM helps brokers compete at a higher level by offering business development support and retention strategies. 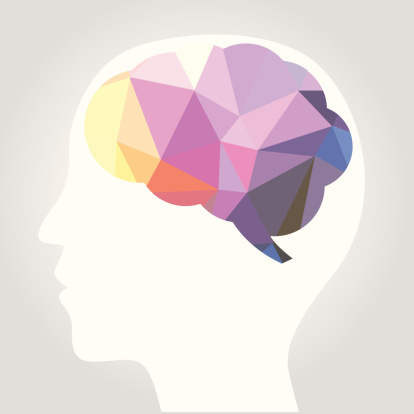 The insight to offer creative and flexible solutions to their current clients and prospects. Brokers should be advisors to their clients. SCM offers the support and the resources for brokers to provide well-thought out advice and solutions that transcend their client’s account and is based on industry-wide data. 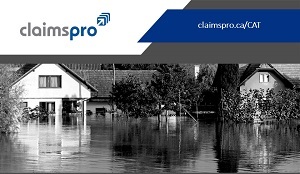 ClaimsPro today announced that it has acquired Alberta-based New West Adjusters (NWA). 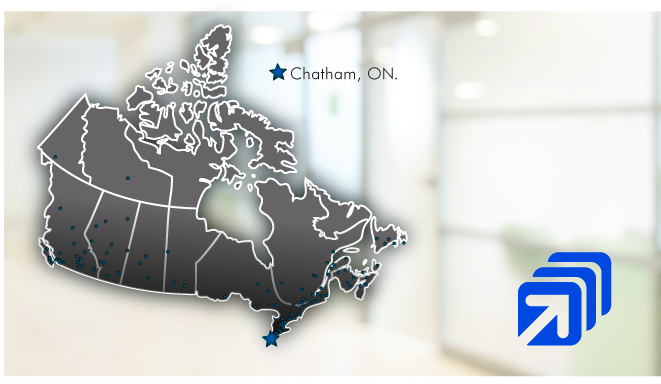 ClaimsPro/IndemniPro Strengthens its Quebec Coverage with the Acquisition of Dubuc, Lessard et Associés and Steve Foster Expertises Inc.
SCM Expands into the United States with the Acquisition of Nixon & Company, Inc.